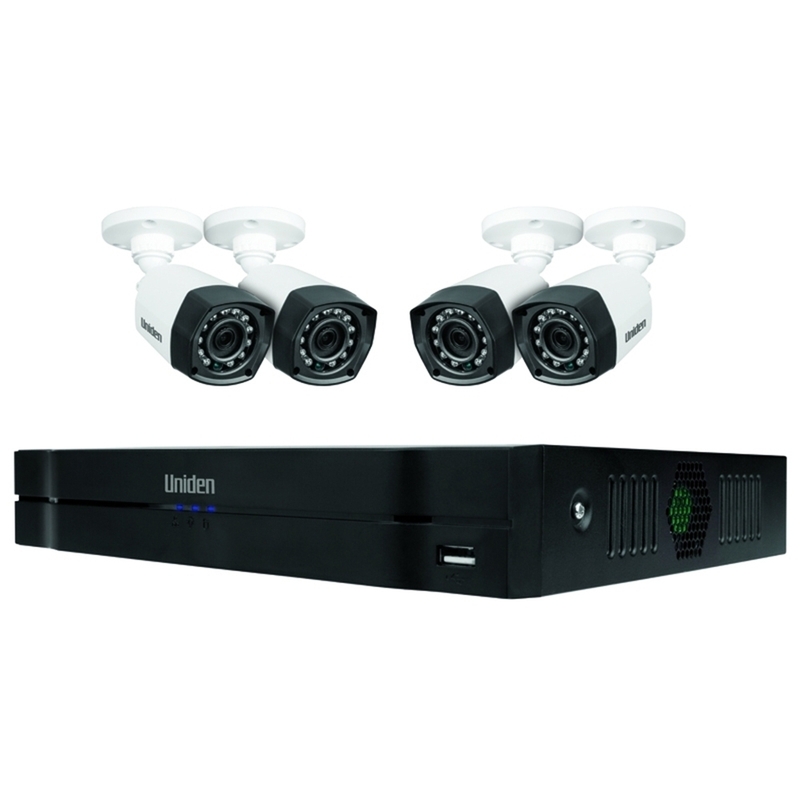 Introducing state of the art GCVR8H40 security systems from Uniden – the Guardian Hybrid FULL HD Security DVR System. 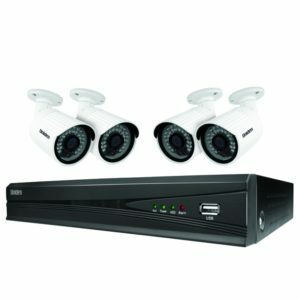 The Uniden Hybrid DVR Security System are Wired and Wireless Ready. There has never been a system in the market offering both a wired and wireless combination. The benefit of this is that it offers greater flexibility, as users can mount wireless internet enabled cameras in locations where a network cable cannot be reached. The Guardian Hybrid DVR can be DIY-installed and records footage onto internal storage. As part of Uniden’s Titanium professional series, the new Hybrid range is of trade quality and built to professional specifications for installations in residential or business environments. 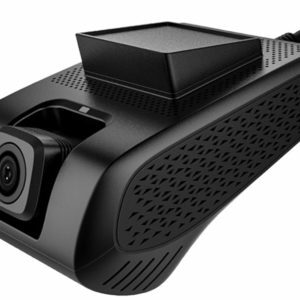 The GCVR8H40 Hybrid System includes 4 wired weatherproof cameras but can also add an additional 4 wired cameras and up to 4 wireless IP cameras. 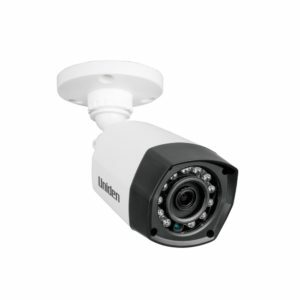 You can purchase from our range of wireless IP cameras, APPCAM 34, APPCAM35, APPCAM36. The GCVR8H40 offers you 1TB internal storage to record and store your footage from all cameras. 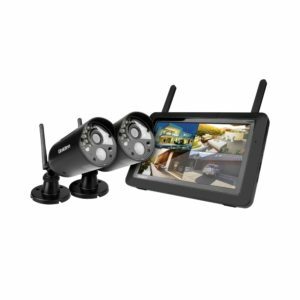 The GCVR8H40 provides 4 wired weatherproof cameras with Full HD digital recorder, which allows you to view on TV, smartphone or tablet. Just simply plug it to your device to your TV or desktop computer, or connect remotely via the Guardian Live Pro app on your smart devices. Recorded footage can also be backed up to external hard drive via USB. Uniden’s Guardian Live Pro App is a simple, reliable and secure interface, bringing surveillance into your own hands, sending you intelligent push notifications, email alerts or remotely view directly from the DVR to your smartphone wherever you are in the world in real-time or review archived recordings. This integrated system offers exceptional Full HD resolution and quality enhancing efficiency and monitoring capabilities. 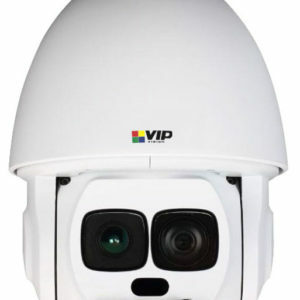 The GCVR8H40 can also be viewed at night with night vision up to 20 metres offering versatility that is needed in the day and night environments. 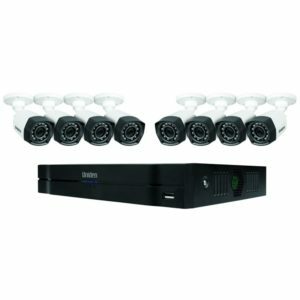 Ideal for home or business, the Guardian Hybrid Security DVR System provides continuous 24 / 7 full HD digital video surveillance for your property. The build and quality of the GCVR8H40 is engineered in a way to ensure the surveillance guarantees you the best and reliable security solutions for home or business. * Mouse to operate the system – everything is mouse driven, simple. ^IP66 Weatherproof is defined as no ingress of dust; complete protection against contact (dust tight) and Water projected in powerful jets (12.5mm nozzle) against the enclosure from any direction shall have no harmful effects.